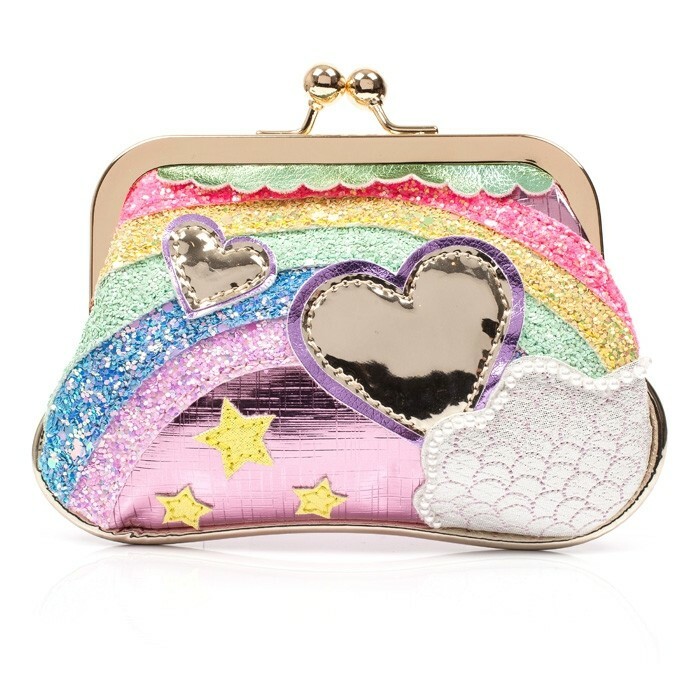 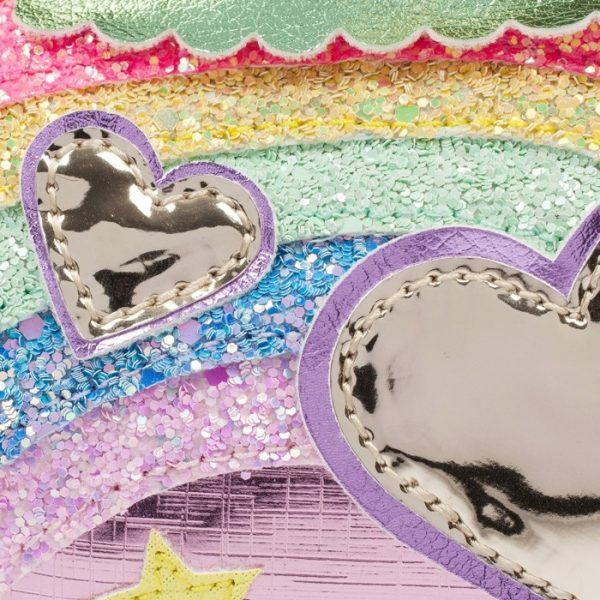 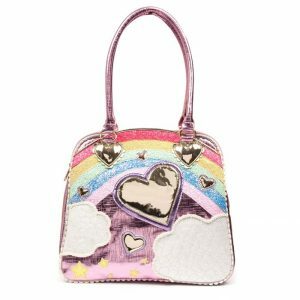 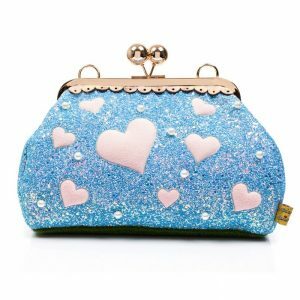 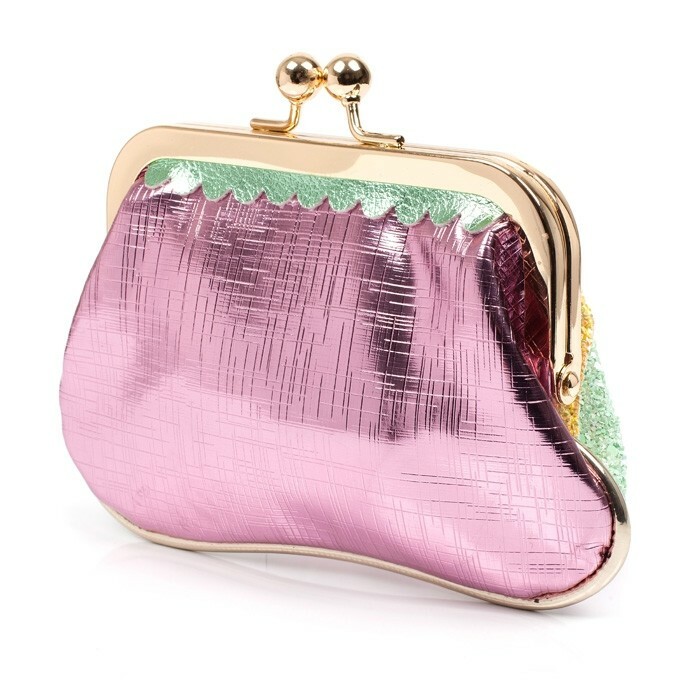 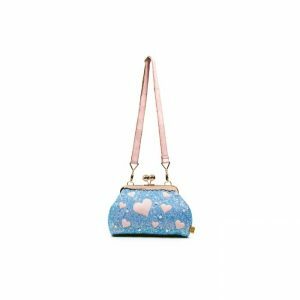 Some where over the rainbow is a gorgeous IC purse. 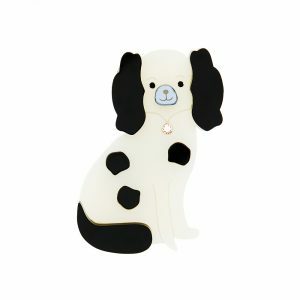 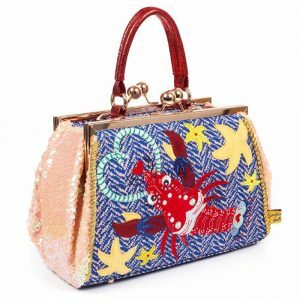 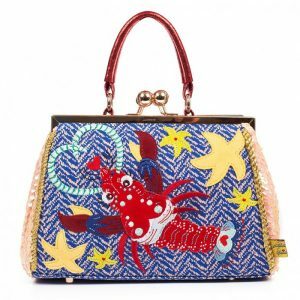 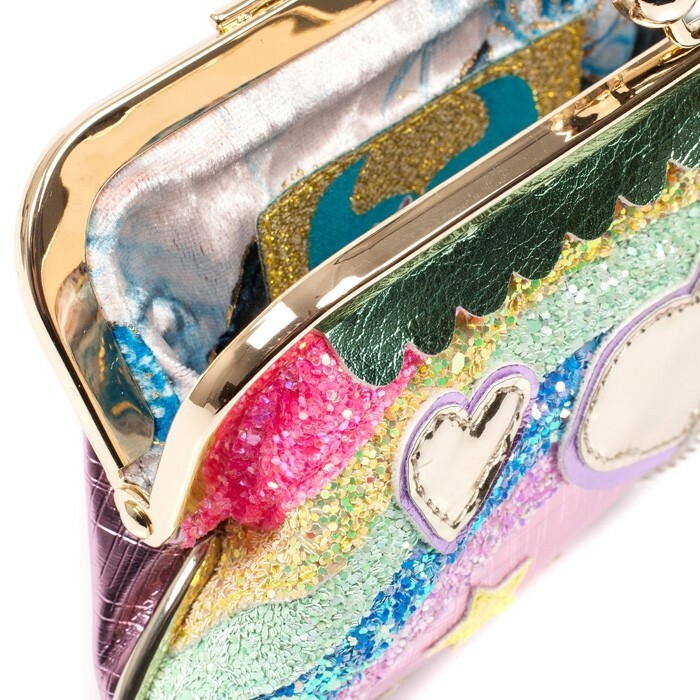 Encase your precious things in this glittering, multi applique fantasy. 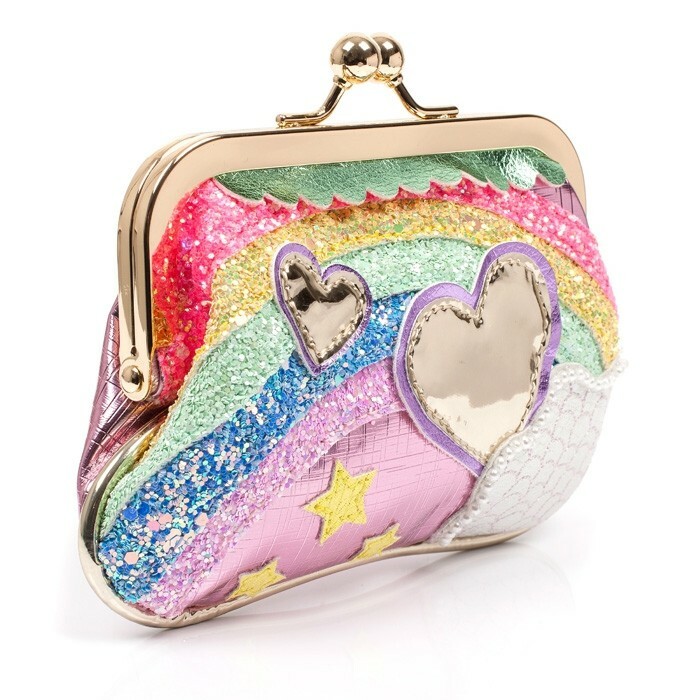 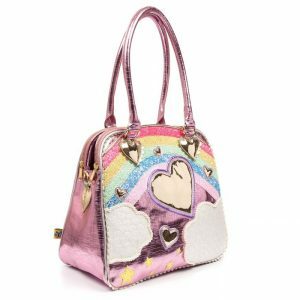 Keep your treasure safe and sound encased within this stunning glittering rainbow and applique detail purse.